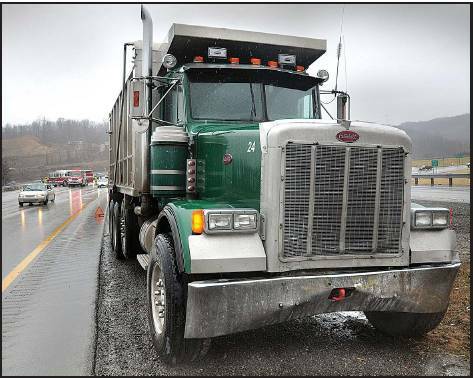 On March 12, 2012, a large dump truck collided with a small, blue Pontiac on I-79 near Morgantown, WV. The driver of the Pontiac was taken by ambulance to Ruby Memorial Hospital. The driver of the dump truck did not seek immediate medical attention. The cause of the accident is unknown, but compare the result of the impact in the images of the Pontiac versus the dump truck. 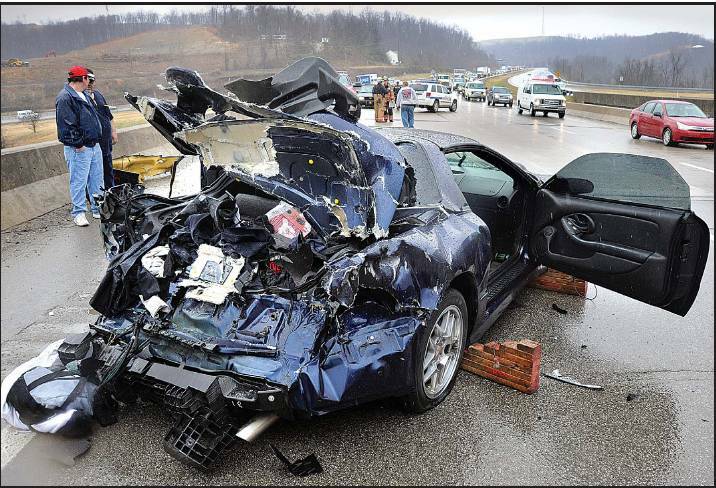 The extreme difference in the appearance of the two vehicles after the wreck should encourage drivers to buckle up – your car will always be the loser in a collision with a heavy-weight truck. the track records of the accident cases he has won for his clients. malfunctioning road equipment or lighting, wild animals and bad repairs. The need for car accident lawyer arises in the situation when one has suffered major injury causing many losses.